It's not only the grand or the grandiose that are worth the trip. The shy, subtle, even dwarf can be equally worthwhile. 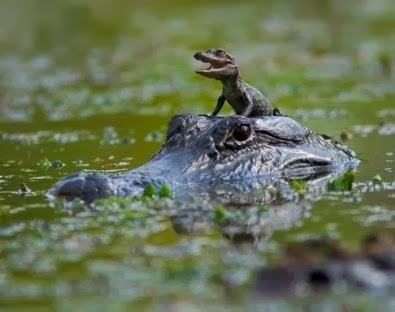 So here's a great piece of travel advice from this Floridian, Now is the perfect time of year to shed your snow shoes and put your mud flats on, to bend down not look up, to entertain your children with baby alligator noises made by your tongue in the roof of your mouth - Its time to visit Florida's wilderness areas. 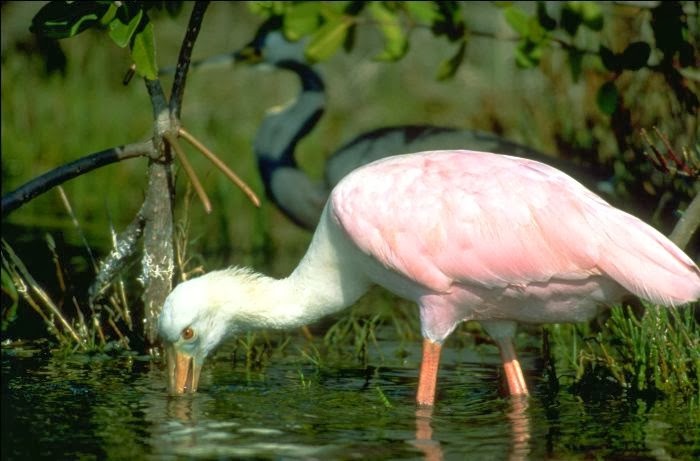 At the top, the Everglades, should be on everyone's "bucket list" simply because, there is no other earthly equivalent. Subtly beautiful, this extraordinary place is not best seen from a distance, its designed to be an up close encounter. Made up of rivers, lakes, ponds, marshes, prairies and forests, it stretches from far west to the SE coast, encompassing 1.5 million acres. 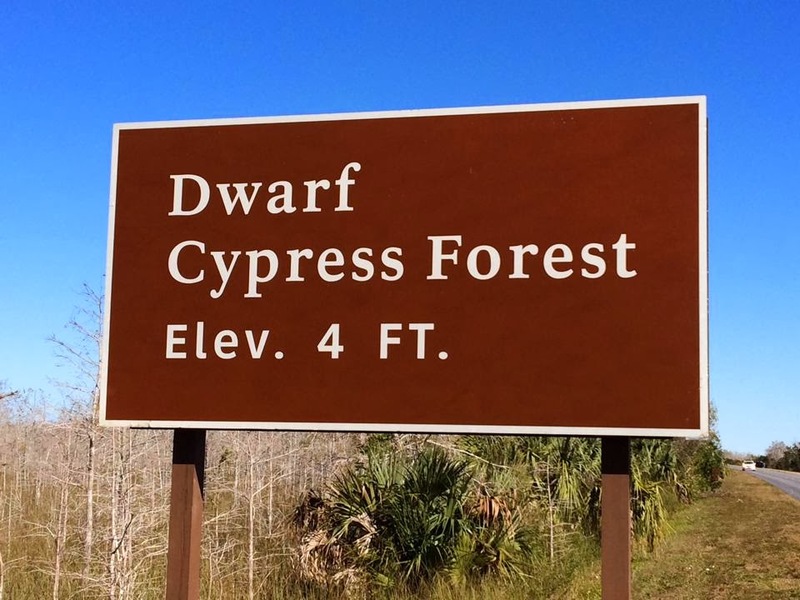 It is the largest remaining subtropical wilderness in the US. 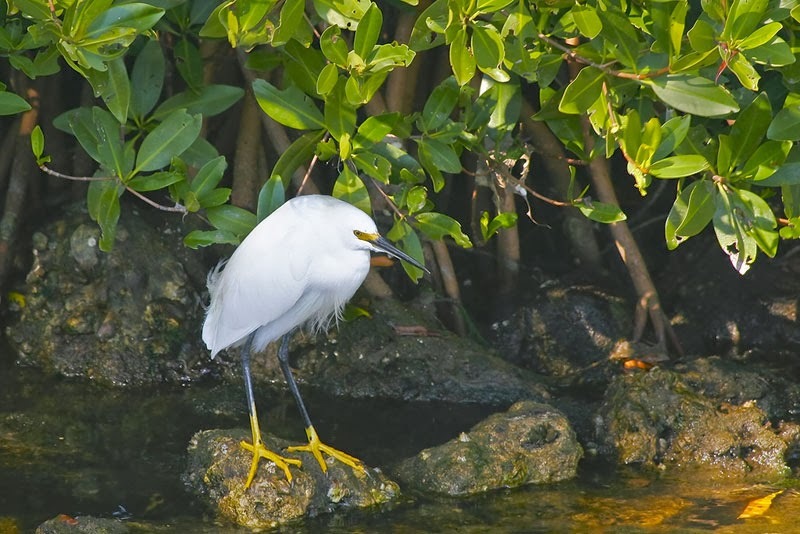 Everglades National Park was the first park "in American history to be permanently protected not for its scenic value, but for the benefit of the unique diversity of life it sustained." Bordered to the west by Fakahatchee Strand Preserve State Park, the Florida Panther National Wildlife Refuge and Big Cypress National Preserve and to the south by the 10,000 Islands National Wildlife Refuge and the Florida Keys National Marine Sanctuary it is a vast miraculous ecosystem abundant with a fascinating assemblage of life. This time of year is perfect for camping, hiking, snorkeling, kayaking and canoeing, even horseback riding - you won't sweat to death and the bugs are sleeping. Shhh! So come on - get down in it! 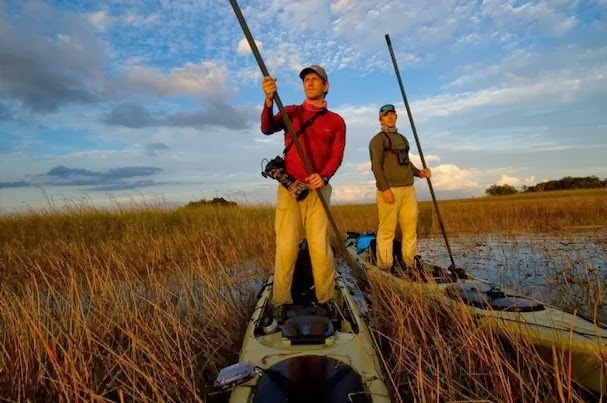 For Everglades exploration here are a few I found interesting: Everglades tours for a list of airboat tours, Backcountry Cowboy Outfitters, Dragonfly Expeditions, or Florida Backcountry Adventures Marco Island - for hiking, kayaking and canoeing guided tours and rentals, Chokoloskee Island Park and Marina rental efficiencies, marina and RV sites. 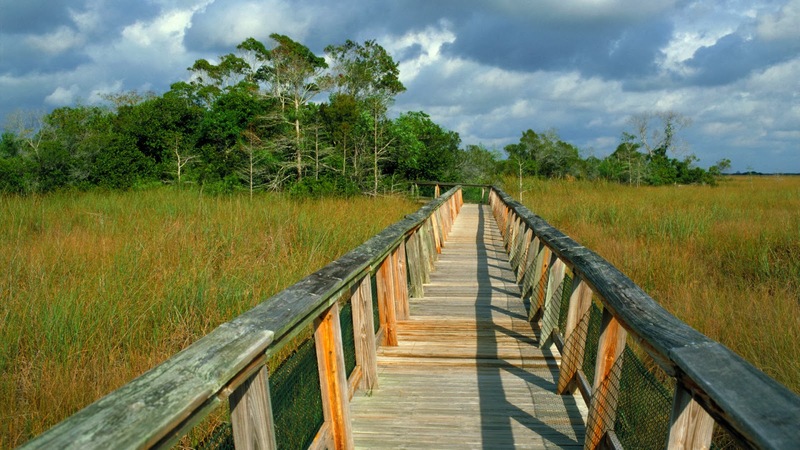 These are just a handful of Florida's amazing wilderness areas. So true - the bugs will carry you off in the summer. Camping in the winter in Florida is divine. 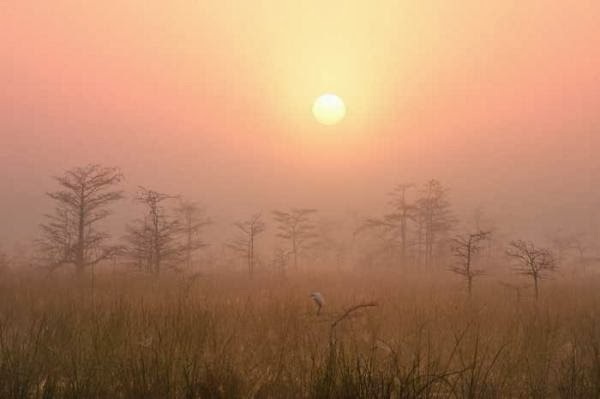 I love Ocala National Forest, but I'm dying to stay in a Chickee in the Glades.